At the beginning of every lead generation initiative, it’s important to understand the difference between inbound and outbound lead generation. The concepts behind each approach use different execution methods so it’s vital to comprehend the logic behind them before you start out. With outbound lead generation, the marketer initiates the first interaction by sending out a message to potential leads. The best examples of outbound lead generation are direct emails and phone calls. Inbound lead generation, on the other hand, allows your prospects to come to you through SEO and the provision of valuable content. Unlike outbound lead generation, it’s the prospect who decides when and how they will reach you. 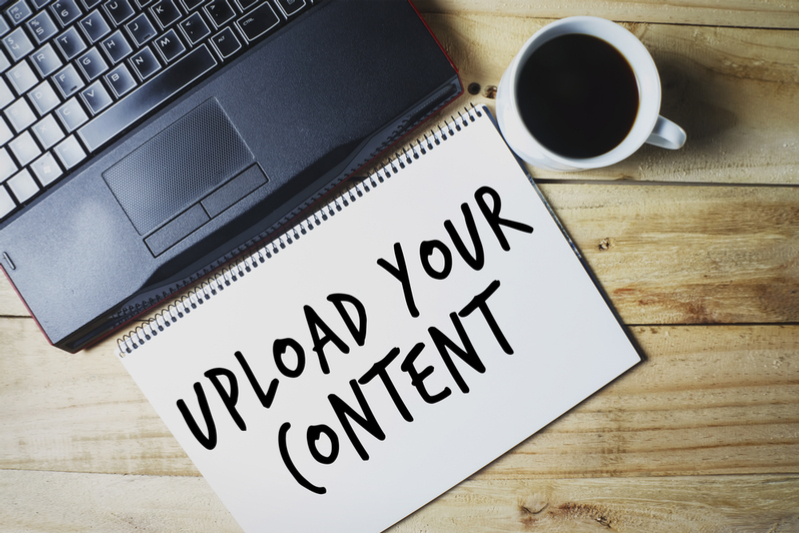 The best example of inbound lead generation is content marketing, which is where you publish relevant content with the intent of attracting your target audience to your brand’s website. Here’s an infographic that shows the other differences between the two and what each approach can do for your business. Here’s a quick guide to inbound and outbound lead generation, and what each approach can do for your business. Outbound Lead Generation is also called “interruption lead generation”. Using this approach, the marketer initiates the first interaction by sending out a message to potential leads. The best examples of outbound lead generation are direct emails and phone calls. In today’s highly connected world, there has been some debate about the effectiveness and relevance of outbound lead generation techniques. 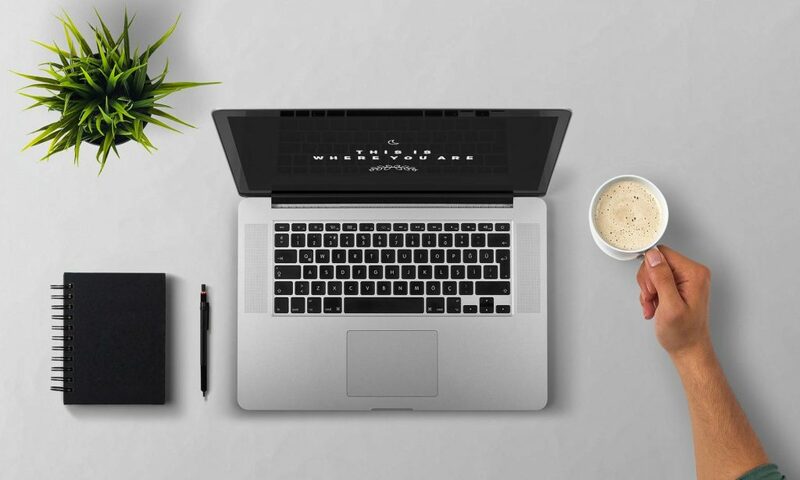 While it’s a more “old school” approach, the outbound lead generation method can still work if spruced up with some of today’s modern tactics and technologies. 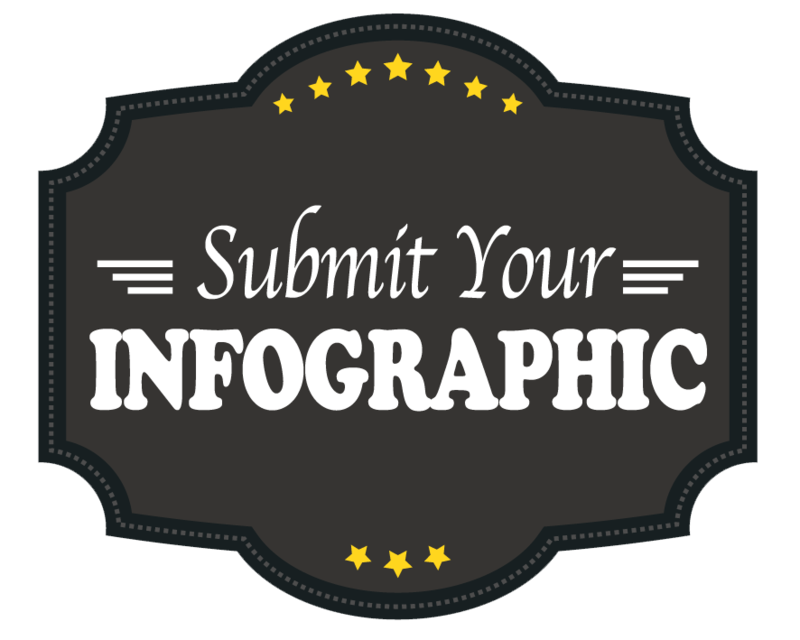 Inbound Lead Generation is when you allow your prospects to come to you through SEO and the provision of valuable content. Unlike outbound lead generation, it’s the prospect who decides when and how they will reach you. The best example of inbound lead generation is content marketing, which is where you publish relevant content with the intent of attracting your target audience to your brand’s website. However, one of the main challenges of inbound lead generation is standing out from the crowd. Even if you provide compelling content and utilise paid ads, it can still be difficult to remain visible amidst the competition. Which is better? Take a look at this infographic to find out. An Infographic by Pure B2B. 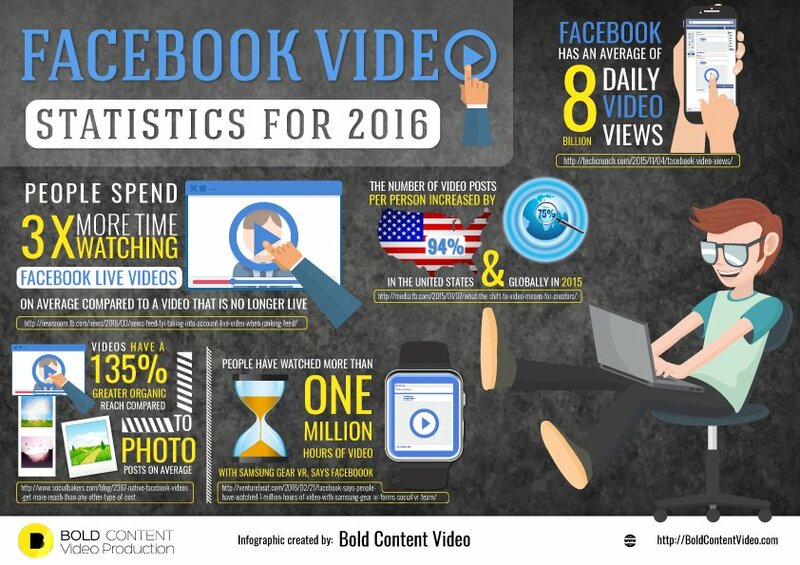 An infographic by Bold Content Video.